A budget is the key to sound money management. 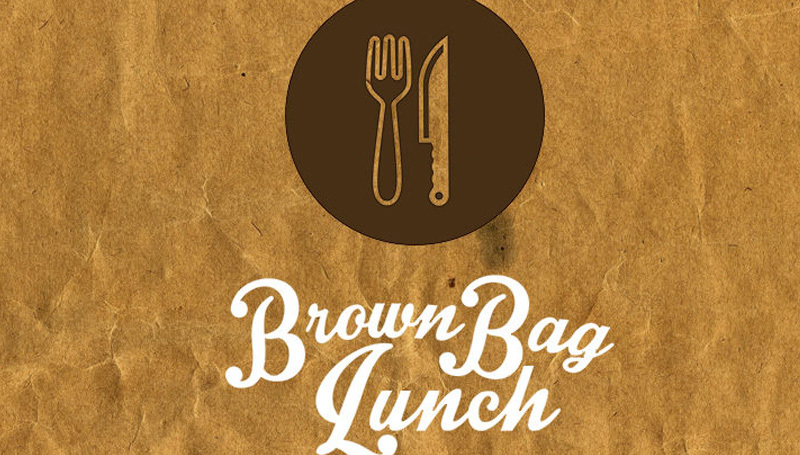 “It’s My Budget and I’m Sticking to It!” will be presented as this month’s brown bag training and Cigna EAP Wellness webinar from noon to 1 p.m. Friday, April 20, in BSC 343. Those attending will hear from financial experts on how to track expenses and find then fix trouble spots. Lunch will be provided and Wellness Incentive Members will be entered to win a gift certificate to the Beimdiek Recreation Center.